Where is the Best Eye Doctor in East Peoria? Choosing an optometrist in East Peoria doesn’t have to a gamble, unlike playing your hand at the Par-A-Dice casino. Bard Optical has the best eye doctors in East Peoria. Why is that a sure bet? Bard Optical isn’t just a vision center, but a neighbor in your community. Finding the right optometrist is a critical decision that will affect the whole family. The eye doctors at Bard Optical want to serve East Peoria residents from childhood through adulthood. You’re a friend and neighbor at Bard Optical and the service and care you’ll receive will show it. 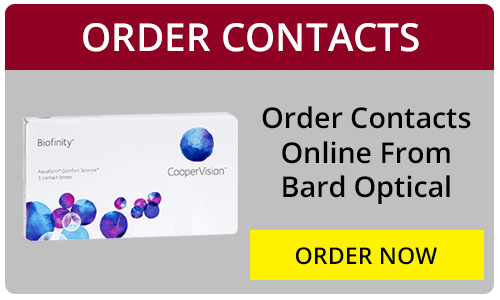 Bard Optical eye doctors can diagnose diseases, correct vision, fit contact lenses, and more. If you want a lifelong relationship of personal vision care in East Peoria, you want Bard Optical. Call Bard Optical in East Peoria today. Buy Designer Glasses in East Peoria. Where can you find the latest and greatest designer glasses in East Peoria? At Bard Optical! Designer glasses are an essential part of your personal style. Don’t settle for poor selection or poor value. 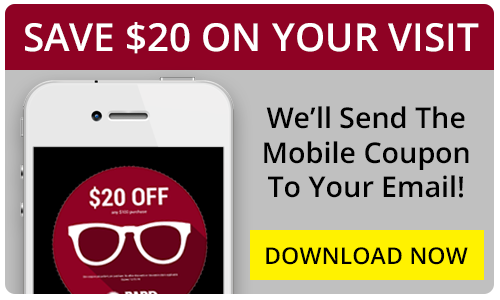 Bard Optical can help you find the perfect designer glasses at an amazing price. Have a brand in mind? You’re likely to find it here. Bard Optical carries Ray-Ban, Vera Wang, Prada, Versace, and Calvin Klein and so many other top brands. No matter what look you’re going for, Bard Optical can find you a pair of designer glasses in East Peoria that fits it like a glove. 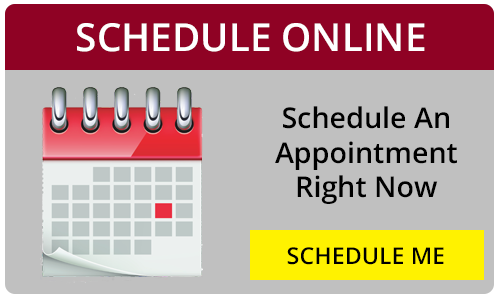 Come see why Bard Optical has the best selection and service. Our staff of dedicated opticians will make choosing glasses fun. Come stop in and see which pair of designer glasses is right for you, today.